18" New Yaky Straight Braiding Hair from Gold K Janet Collection�. Top of the line Platinum Plus Class by Janet Collection. 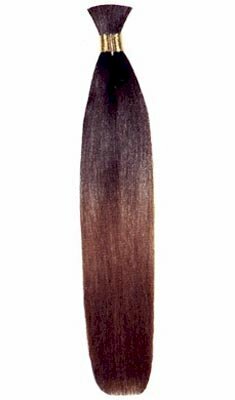 Length : 18" - 20"
*Color chart is for reference only. Actual colors may vary slightly from color chart.